With Mama Gemelli at the helm, in 1997, the Gemelli family moved forward from their successful Fine Foods establishment to open a fine dining restaurant in the heart of Babylon Village. Since then, Ristorante Gemelli has served more than 1 million guests while dining trends have come and gone and the economy has dipped and resurged a number of times. 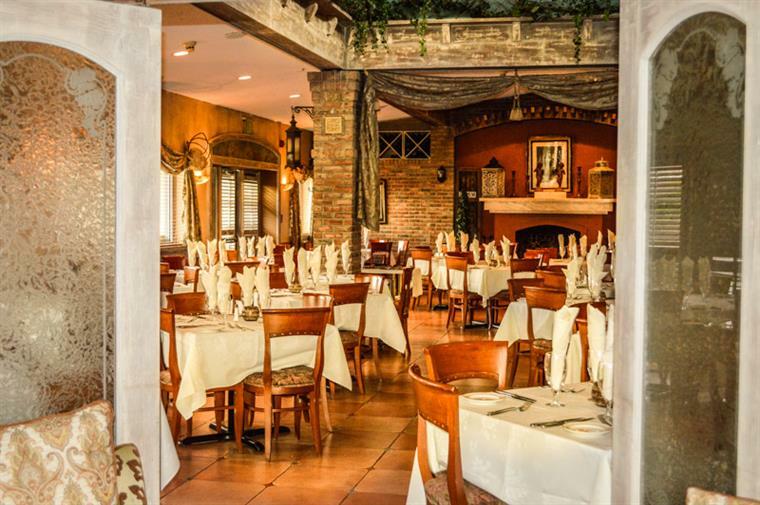 Even though Mama Gemelli has since passed away, Ristorante Gemelli has never waivered from their classic approach to Italian food. Simple ingredients made with love, always. As Ristorante Gemelli moves into their third decade, it is even more important to owner George Cosentino to maintain a dining experience that reinforces the integrity of the Gemelli history. In response to a society that is moving ever so fast, when there is less personal communication between people, dining has become fast and casual, and everything is disposable, Ristorante Gemelli is a respite from the world, where guests can enjoy the moment, whether at the bar, Neopolitan garden patio hideaway, or the main Tuscan dining room. It is our mission and desire to transport our guests to one of the world’s most beautiful, stylish and delicious cultures from the moment they walk through the door. Our love of food, culture, and family is at the heart of everything we do. We are grateful to our guests, those who have become friends and for those we have yet to meet, for giving us the opportunity to share that love for the last 21 years. We believe the best is yet to come.